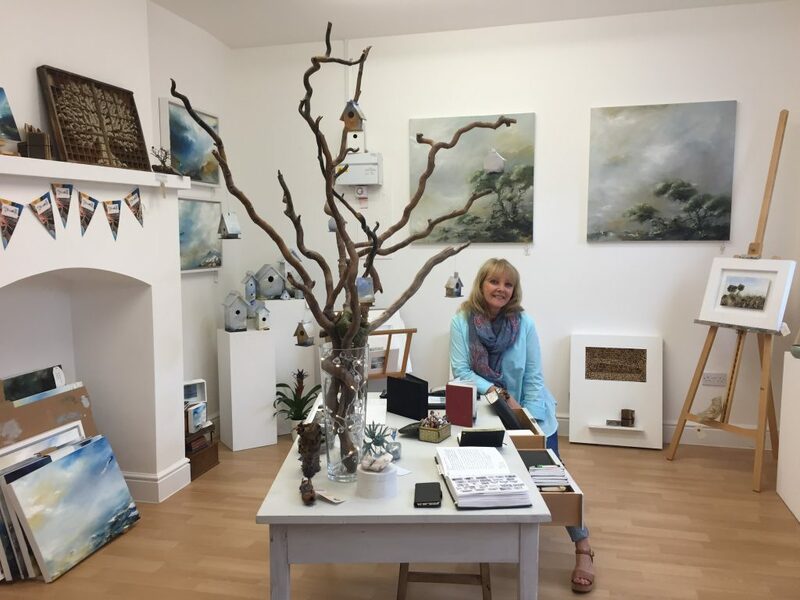 We spoke to Wirral-based Featured Artist Amanda Oliphant about how she finds inspiration to create new art. Which medium(a) do you work in? I’d describe my art as conceptual; exposing elements of the natural environment. When did you begin your artistic career? At 18 I completed a Foundation in Art and Design then again in my 40’s I completed a Masters in Art as Environment and I am still learning. 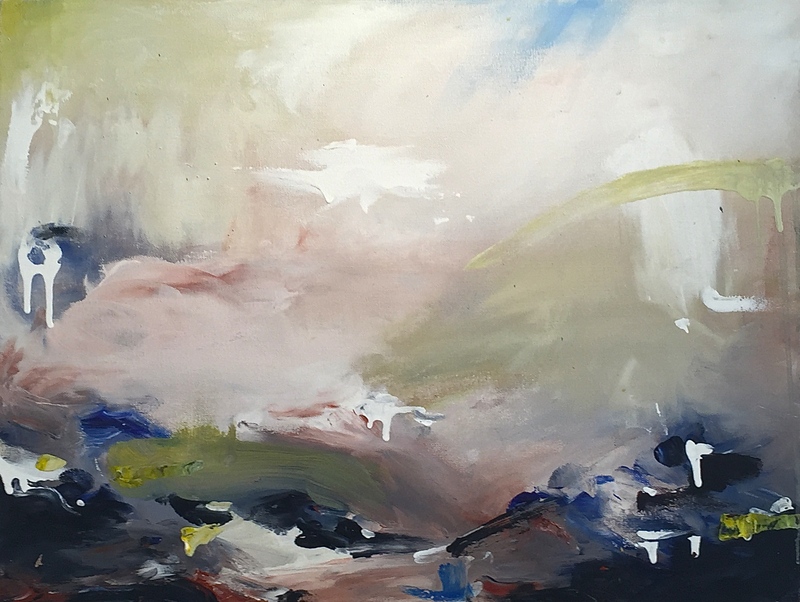 Nature inspires me greatly especially elements of untamed nature surviving in hostile environments but old Maters like JMW Turner are close to my heart showing examples of painting genius with light, atmosphere and tones and more recent painters like Peter Lanyon, Joan Eardley and Fred Cumins. Artists working with scale like David Hockney making us look at the world unconventionally and Giaseppe Penone distorting nature before our eyes, all elements affecting me somehow. What is one of your favourite pieces which you have created and why? I have one painting called ‘Table with Tree’ that I will not sell as it feels very personal for reasons unknown. It is very simple, a tree growing out of a table top, something that developed whilst I was researching work by Salvador Dali and I have been asked to replicate it, but I think it just needs to remain as one. I have a few projects on the go as this is always how I have worked, working with miniature paintings that will eventually become a 3d installation and also a collection of painted books and after a busy summer, which challenged me with my largest paintings to date, I now want to ‘fragment’ elements of those ideas and see what develops…organically.  What would your advice for an emerging artist be? Not be afraid to experiment and have plenty of failures but to keep hold of those failures as elements of them will tell a story of your artistic journey as everything is interconnected – and reusable. Most of all be true to your own instincts. Not one art is the ‘right’ art and your own creativity will always survive. Do you have any unusual creative habits? Painting mainly using my hands!